chine wash, warm, iron. Shrinkage controlled. Flat Sheets. 3-inch hem at top. Standard size. Pair. 45x38 inches. Queen size. Pair. 45x42 inches. King size. Pair. 45x48 inches. wash, warm, iron. Shrinkage controlled. 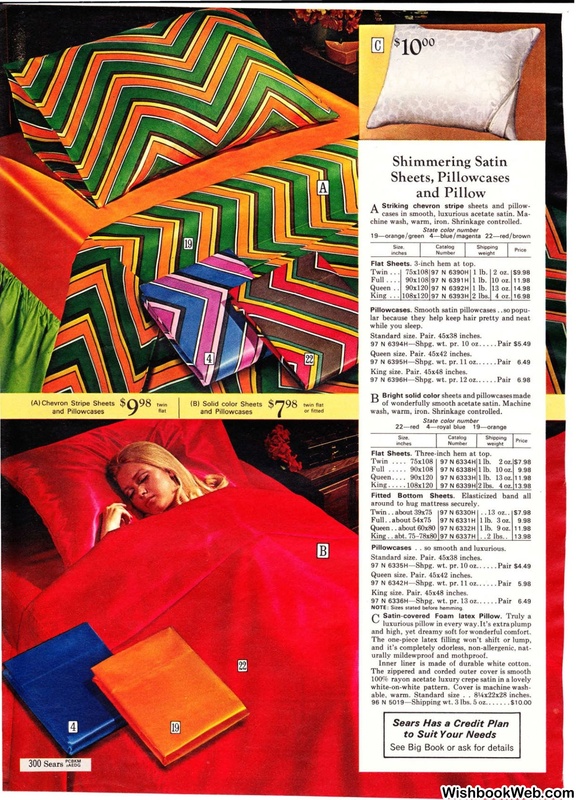 Flat Sheets. Three-inch hem at top. around to hug mattress securely. Pillowcases .. so smooth and luxurious. and high, yet dreamy soft for wonderful comfort. Inner liner is made of durable white cotton. able, warm. Standard size .. 81Ax22x28 inches.